On January 15, 2019, at approx. 1:45 a.m., two Ferndale Police Department officers in the area of Woodward Ave and Eight Mile investigating an unrelated call for service noticed an open and broken lock box, typically used by realtors, on the ground. Officers began checking vacant houses in the area. They soon discovered two houses that had unsecured doors, one on W. Bennett and one on Edgewood Place. In the Edgewood Place house, they located a hot water heater that appeared to have recently been moved from the basement to a location just inside the rear door. 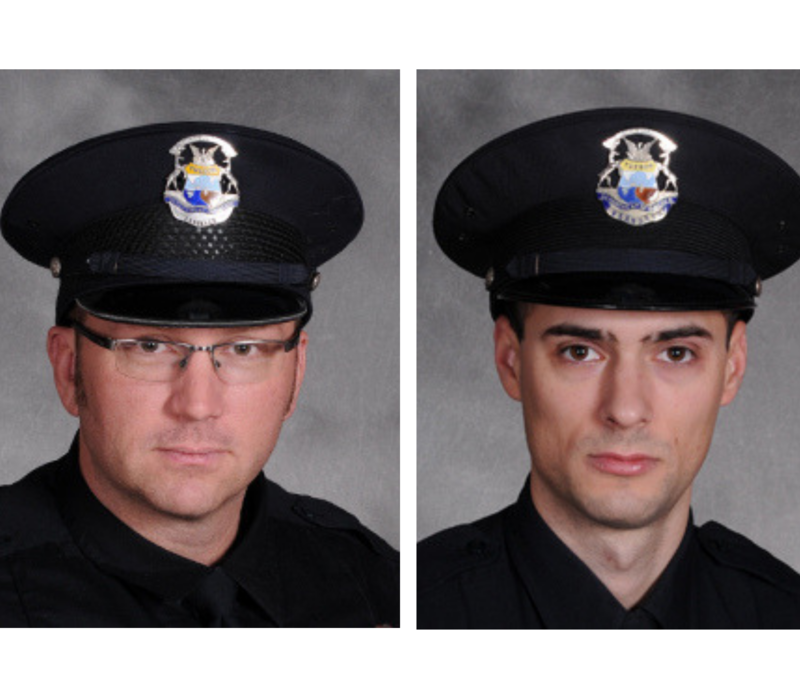 The officers, identified as Sgts. Blanchard and Toyzan, reacted immediately by setting up surveillance on the two houses. Within approximately fifteen minutes, one of the officers saw a 2001 Pontiac Aztek park in the back yard of the Edgewood Place house. An officer approached the house on foot while other officers converged on the house in vehicles. The officer on foot encountered one of the suspects in the back yard of the house standing near the water heater. This suspect, later identified as Derrion Taylor-McKinney, ran when he saw the sergeant approaching. A short foot chase ensued with the sergeant tackling and taking Taylor-McKinney into custody in a nearby front yard. Two other suspects, one being identified as Tyler Miller, were arrested without incident while sitting in the Aztek. A search of Taylor-McKinney located a key to the W. Bennet house in his sock. 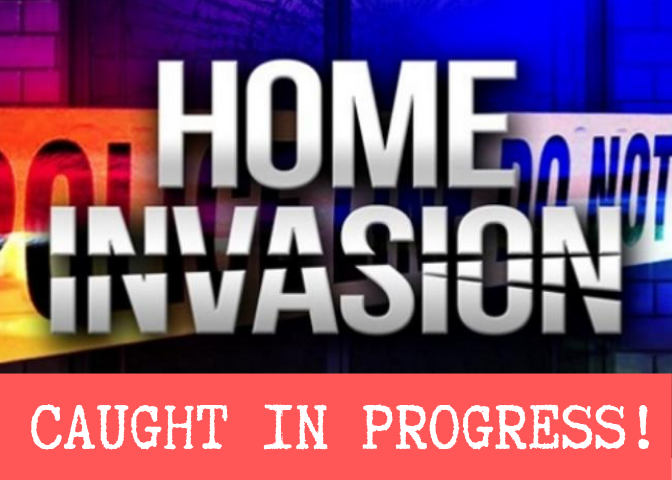 Additionally, both houses appeared to have been prepped to allow easy removal of appliances on prior visits by these suspects or others unknown to the Ferndale Police Department at this time. Both men were arraigned in front of Magistrate Patrick Brennan of the 43rd District Court-Ferndale Division on Jan. 16 and each was issued a $25,000 personal bond. The third subject was not charged and was released pending further investigation. These arrests are a perfect example of how training, experience, and thoughtful street investigation by patrol officers can lead to the arrest of subjects while they are engaged in the commission of crimes.